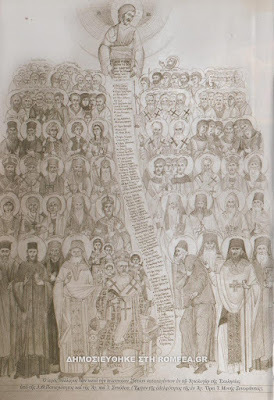 The Holy Synod of the Ecumenical Patriarchate decided to include in the canon of the Orthodox Church of Estonia those who gave their lives in martyrdom and those who are accounted as confessors for the Orthodox Faith between 1944 and 1955, following a proposal by the Holy Synod of the Orthodox Church of Estonia and its President, Metropolitan Stephanos of Tallinn and All Estonia. Their commemoration was decided to be celebrated on August 20. The Orthodox clergy and people of Estonia accepted this decision of the Mother Church of Constantinople with great joy and spiritual satisfaction.